Would you agree that staying current in brand design is an important strategy and will improve customer’s experience? 2019 will be all about delivering on user experience. A website that looks great today will be outdated and cheesy in just a few months. To ensure that your brand strategy stays on the path you need a partner with a company that stays current on brand trends. Below are 10 website design trends will help with your brand strategy. 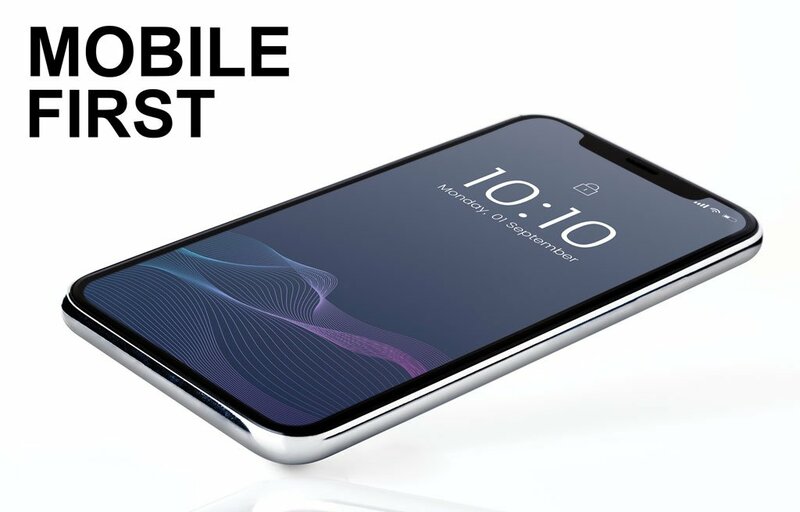 The order is prioritized: Mobile First, Speed, Voice Search Optimization, Design That conveys Emotion, Broken Grid/Asymmetrical Layout, Shapes, Typography, Video Background, Micro-animation, Chatbots. Mobile searches overtook desktop searches, making mobile search the highest search form. Google prioritize mobile sites first, are index first. Mobile first web design is changing designed fundamentally standard. Almost everyone these days shops and orders on their smartphone, which means a decent website app menu, submenu, and sub-submenu design is a must on a small screen. A modern mobile-friendly version should include more icons thank pictures to reduce download time and so a user has no trouble understanding them. 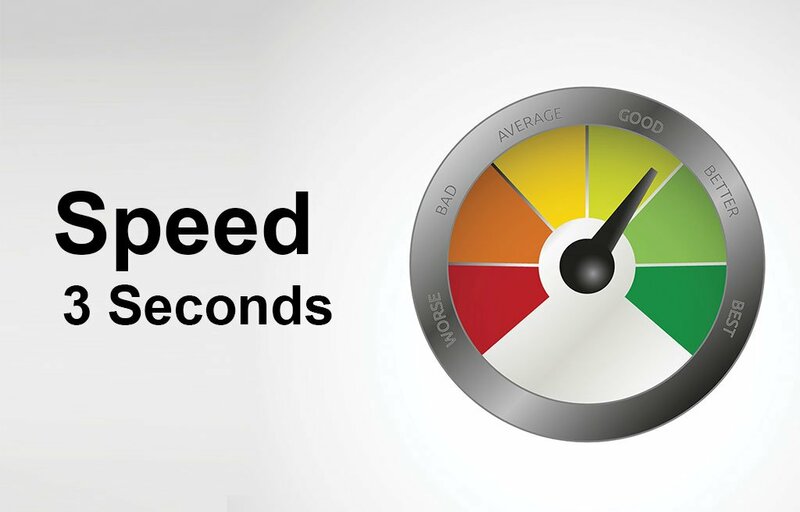 Google wants your website to load less than 3 seconds but is moving to 1.5 seconds. Why do you ask? A website should be just as fast flipping book page. Making a website load fast will help improve SEO, user-experience and allowing customers to purchase quickly. Adding Accelerated Mobile Pages (AMP), Task Manager and CDE will help increase web page speed. What is AMP? AMP is a system designed to boost the loading rate browsing on 3G or 4G mobile devices. Google updates, it’s said that SEO ranking priority will be given to the sites which have the Accelerated Mobile Pages configured. 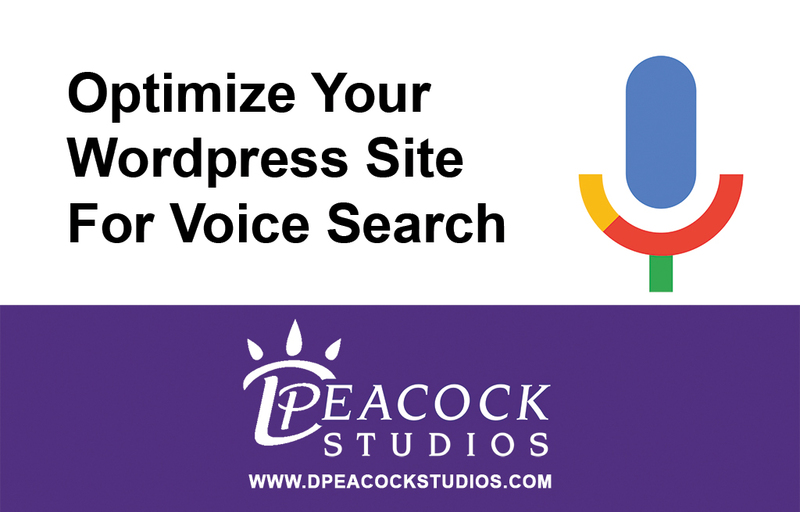 Optimizing a website using Voice Search provides in productiveness for consumers. Incorporating content into the websites targeted visitors, voice search may divert them into one’s business’ landing pages. Additionally, it brings authority to your website in the event your name has been cited, and as a plus; it’s going to increase the search engine optimization ranking of one’s website! Currently, we are listening to a good deal about voice search compared to the last few years. Brands come with their very own search features, for example, Amazon includes Alexa, now Microsoft contains Cortana, Apple has Siri, and now Google uses Voice Search. If you would like to increase your website speed contact us. Your websites must communicate awareness of an organization’s services and/or products with an authentic emotion. When visitors become emotionally trapped in a brand, they want to share, give content, contribute, link, browse, and also connect by social media, which affect SEO. Why? Google is focused data more on if a brand is there. We are seeing a shift in design to a more monochromatic, organic shapes design and a settling use of gradient use with easy transition allowing for easy use to the eyes. What happens to flat design? Flat design was a little harsh, but depending on the visual voice of the brand deconstruction and construction graphic design more attractive infographics will give users easy focus. People love infographics! Gradients are big, loud and full of color. most popular recent incarnation is a gradient filter over photos. Broken grid and asymmetrical designs are leaving their mark across the web design industry in a big way. Web designers still trying flat, fast, minimalist designs, but real designers are advocating more for the fresh, striking look of broken grids or asymmetrical layouts. 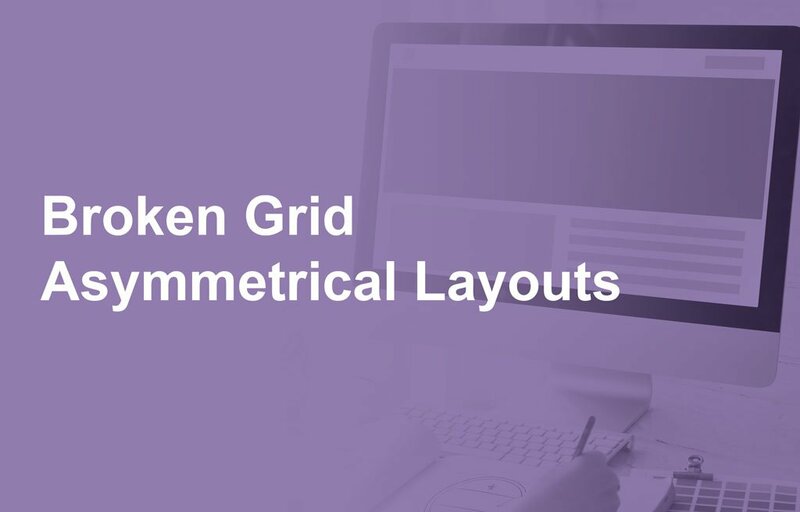 The grid system helps designers maintain consistency easily when adding content or calls-to-action features. Helping designers achieve on and off-line brand visual hierarchy which directs the eye on where to look. 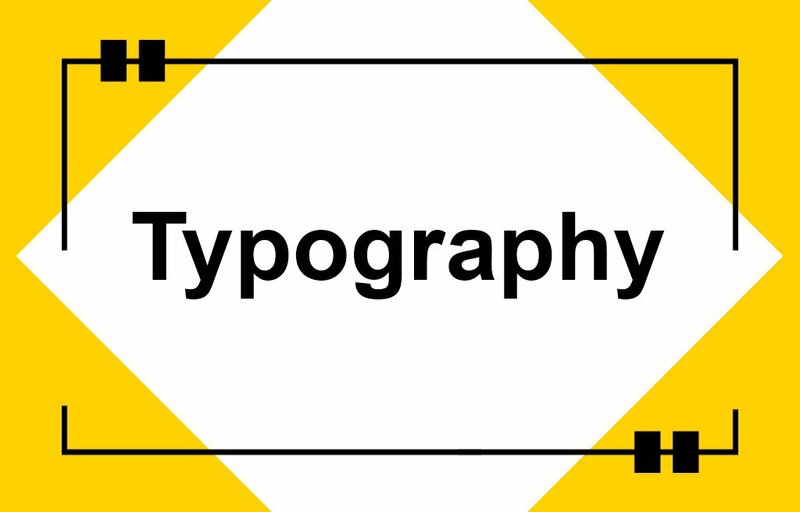 Typography creates personality and evokes emotion, setting the tone for a brand’s user experience. The trend is having large letters, contrasting sans serif and serif fronts creating dynamic parallels, improve UX and keeping visitor reading your website content. a) to create an appropriate environment and enable users to trust the site. b) to make sure visitors get the brand message. Expect a huge increase in the use of custom fonts. Device resolutions are currently becoming sharper and more accessible to browse. Web pages mainly, headers will be the main components of search engine optimization and assist in catching the eyes of the person who reads. 2019, designers can enjoy the benefit with web pages comprising impactful and substantial headers made from typefaces. Expect companies to start having custom fonts designed for the brand. 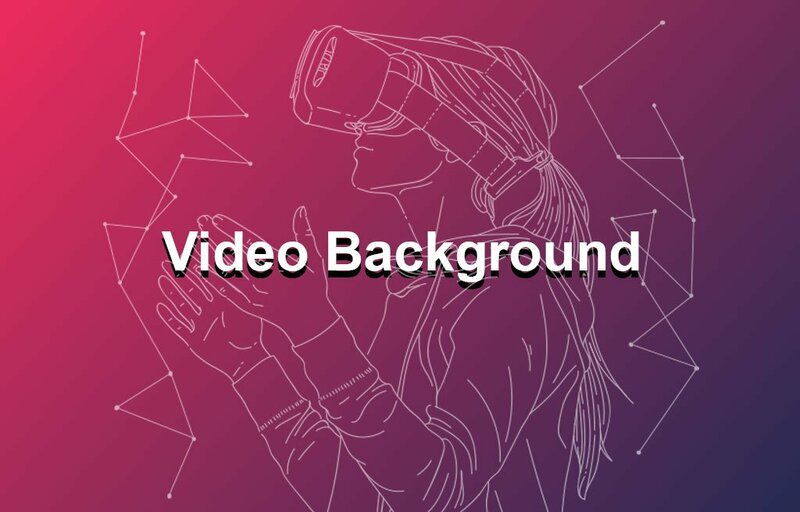 Video backgrounds are still incredibly popular as a trend going into 2019. One may think with speed being a huge factor that videos slow down a site but, interestingly, video backgrounds are shown to increase conversions. Videos are more compelling than text or images ever will be. You’ll see this trend appear on social media platforms like Facebook. When a visitor lands on a site with a video plays in the background, users are more likely to watch. 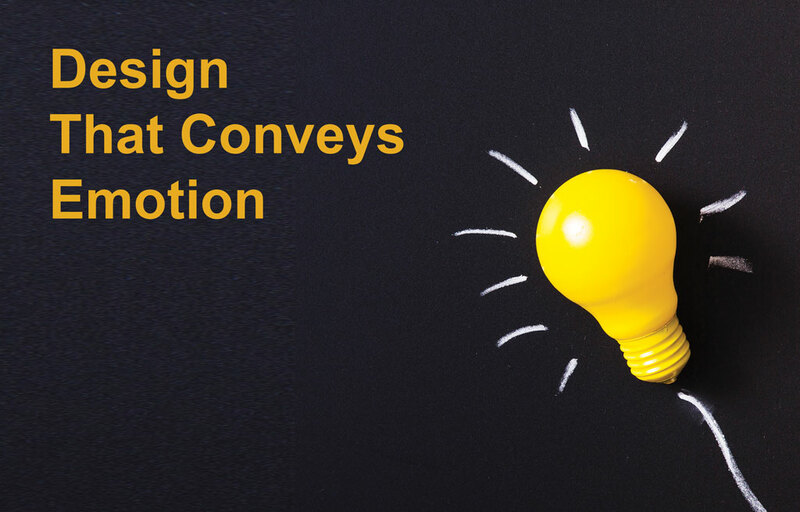 The longer a user stays on your site, the more likely they are to convert. This raises your time on site analytics increasing SEO value. The power of video convey your brand’s message quickly and effectively, something that it could take paragraphs to accomplish. Finally, there is just something modern about having a video background on a website. As long as the video is short, is muted, and has a nice, high-quality look, a video background will do a lot for a company’s brand. Micro-animations. in web design becoming a noticeable 2019 trend. 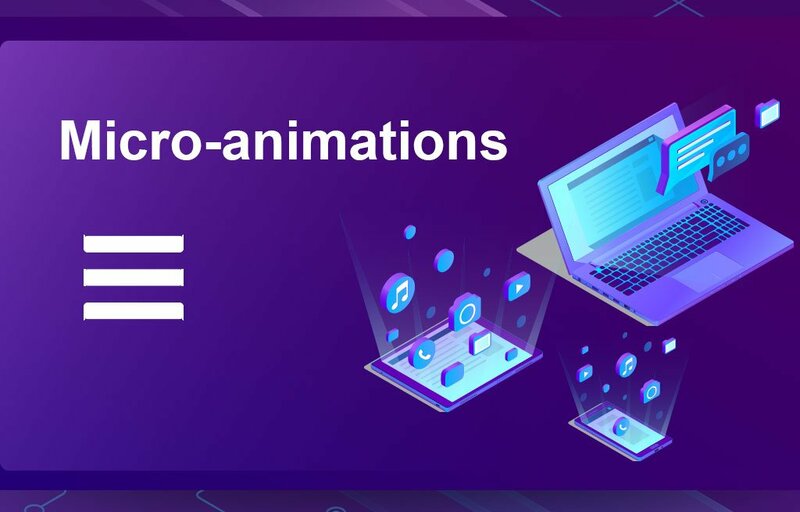 Micro-animations are becoming a powerful way to provide a validating experience to a user’s experience while browsing a website. 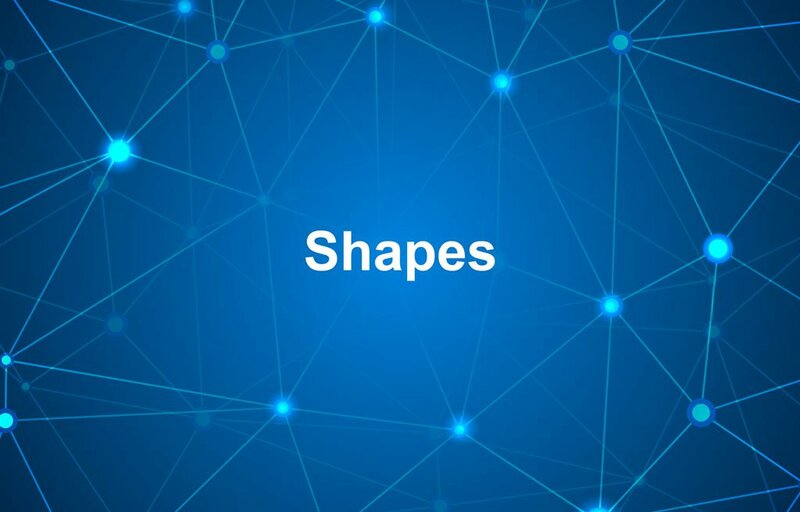 Small animations help a user understand the site element, such as changing the color of a button when the cursor moves over it, or a menu expanding when they click on a call-to-action element. ￼Most users experience micro-animations use work both on a desktop and mobile browsing platforms. How do you quickly refresh the page? Swiping down creates a pulling motion to let you know you triggered the refresh action properly. Moving objects help with user retention and attention helping to catch the eye of the user and create an enriched experience as they navigate the site. Proper use of micro-animations creates visual hierarchy on a webpage, driving visitors toward your conversion points and then rewarding them for filling out a form. Bots, or chatbots, are becoming increasingly common on websites and micro-interactions across digital media. It’s likely that you spoke with one the last time you called a service provider. When they first started rolling out close to 20 years ago, these bots seemed to make it more difficult to solve problems gotten smarter thanks to improved artificial intelligence (AI) and machine learning. Google create autosuggestions when you start typing in the search bar. uses location data and has learned our reading habits so it knows exactly which ads, events, and information to show us in order to get us to hit a “like” button. 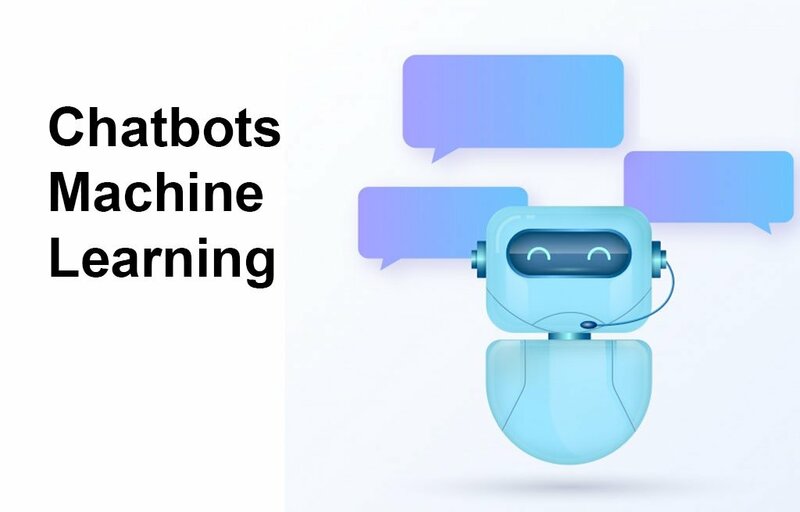 Chatbots and machine learning enhance user interactions with websites, especially as autoresponder functionality interact with users for you and provide excellent customer service upfront. This starts your relationship with potential customers off on the right foot while simultaneously gathering info for your sales team before they begin actually interacting with the prospect. 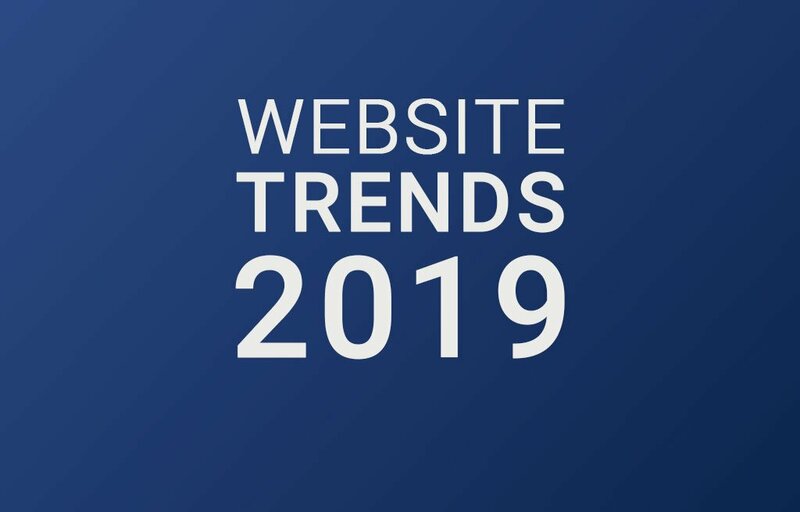 The trends of graphic and web design in 2019 for business enterprise doesn’t need compromises serving customers. On the opposite side, if the potential customer has a negative experience, the same may not be tolerated and may turn to other firms due to their services that are required. We can declare the current times are one of those where the client is the king of the industry and the requirements of the business are entirely reliant on what the consumer wants and by what method the customer feels good about merchandise or service. An organization should start considering the web design trends in 2019 to aim at improving customer familiarity.